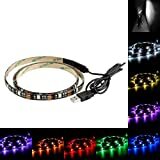 cheap outdoor lighting > Products > Lighting & Ceiling Fans > Outdoor Lighting > Landscape Lighting > Path Lights > Sogrand 6pcs-Pack Dual Color White Blue LED,Solar Lights Outdoor,Stainless Steel,Solar Light,Landscape Lighting,Solar Pathway Lights,Two LED Color Choices for Solar Lighting Outdoor at Night. 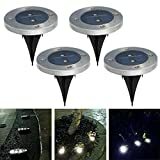 Sogrand 6pcs-Pack Dual Color White Blue LED,Solar Lights Outdoor,Stainless Steel,Solar Light,Landscape Lighting,Solar Pathway Lights,Two LED Color Choices for Solar Lighting Outdoor at Night. 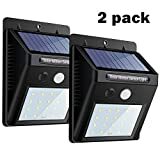 Dual Color white and blue separate LEDs of the solar lights outdoor provide you double choices of colors of outdoor solar lighting,Choose outdoor solar lights color you want for each night. 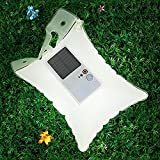 Classic solar pathway lights on stake design.Use on Pathways, decorate your garden, porch or yard as solar pathway lights,solar garden lights,solar landscape lights. 6pcs per pack solar outdoor lgihts .Each unit is independent. Solar light turns on automatically when dark.No Wiring.No AC current. 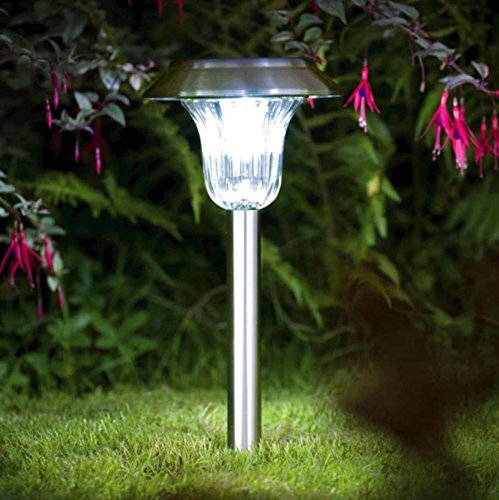 Safe water resistant outdoor solar lights.